TreeGenes is an observational study that is primarily intended to present the physical effects of the Shoah on the Dutch Jewish 2G. It is a study for Jews and by Jews, conducted with compassion. Created as a private initiative (2014) and guided and developed with the help of international specialists in the field of psycho-trauma, cardiovascular disorders and epigenetics. American and Israeli studies indicate that trauma is inheritable. It even seems that a specific segment on the DNA is very sensitive to the transmission of trauma. The long Jewish history in the Netherlands before WWII and the consequences of the Shoah, when so many Dutch Jews were murdered, make it essential to carry out the TreeGenes study. Propably, future generations are also expected to suffer the consequences of inherited Shoah trauma. 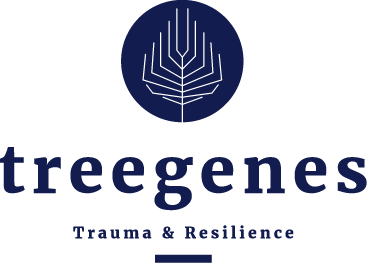 Between 2015 and 2017 scientific advice of global experts in the field of psychological and somatic consequences of inherited trauma was sought and a Trauma and Resilience initiative developed into TreeGenes. The study was launched in autumn 2017 and is to be conducted according to a detailed 3-step scheme. Phase 1 consists of three-generation interviews conducted by the University of Humanistics in Utrecht. Phase 2b consists of non-invasive cardiovascular measurements. Phase 3 will consist of epigenetic research. The final responsibility for TreeGenes lies with the principal investigator who is assisted by the International Scientific Advisory Board that meets semi-annualy. The study is at an advanced stage. 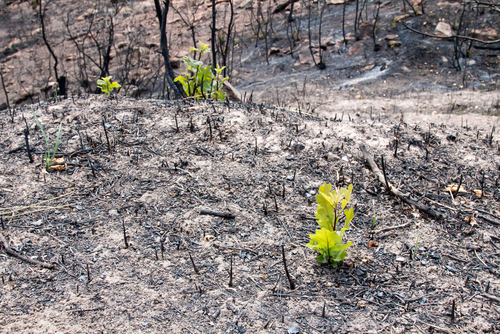 The results of TreeGenes will only be communicated via scientific channels.